I know that sounds like the start of an old joke, but it's not. Spring has awakened turtles and they are slowly on the move. They were made to be fairly unbreakable, but there are limits and that includes being unable to handle a car running them over. If you see one on the road, please slow down, putting on your emergency flashers and pull over to the side where you can help. They're fairly determined, so this may help you. Please note that those determined turtles are best moved to the other side of the road where they were headed. Also they aren't going to believe you are helping them, so do it carefully. Snapping Turtles are particularly difficult and are fast enough with their mouths, so try to approach from the back. Here in Oakland County, Michigan I often say we should be called Lakeland County as there are lakes, ponds, and wetlands everywhere! 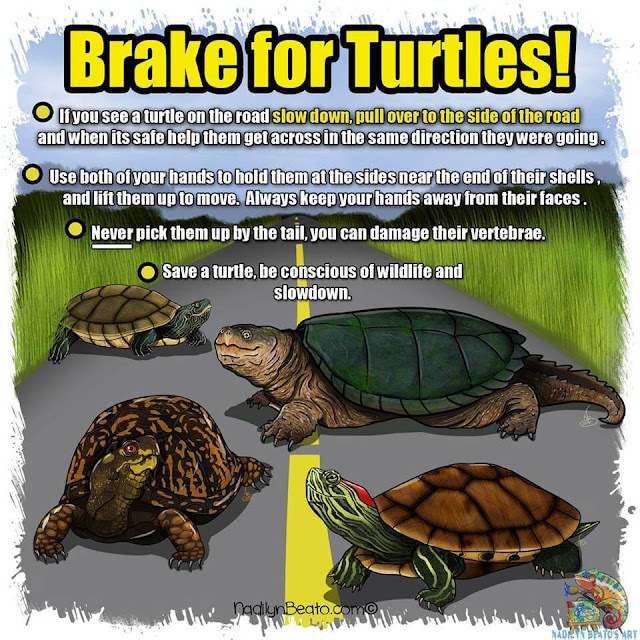 This means rural and suburban roads often have traveling turtles we should protect. Turtles date back hundreds of millions of years, older even than crocodiles or snakes, so we need to do what we can to keep them safe from our vehicles. 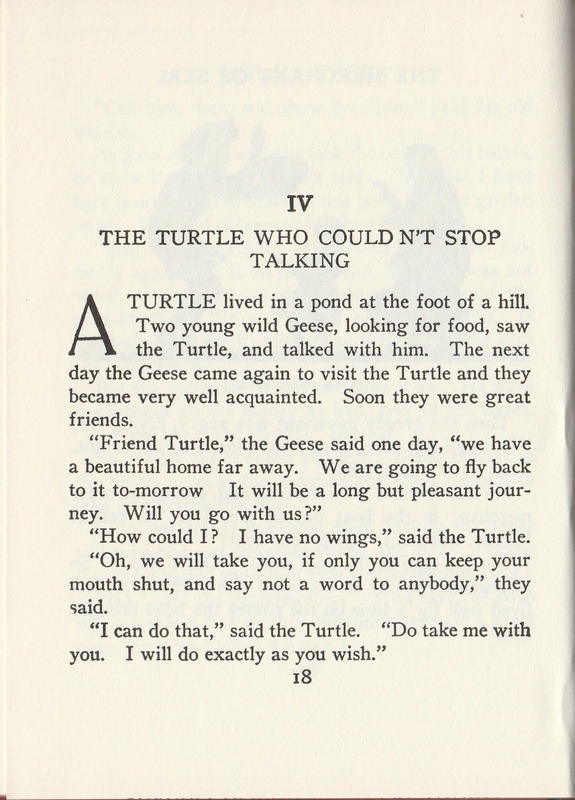 Of course I want to share a pair of brief turtle stories. 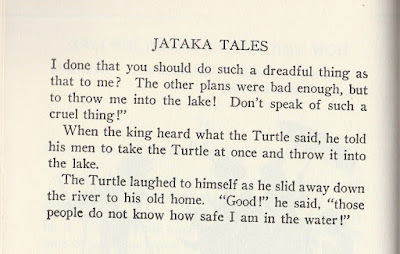 The Jatakas; Tales of India as retold by Ellen C. Babbitt keep some of our oldest stories in a short easily enjoyed form. 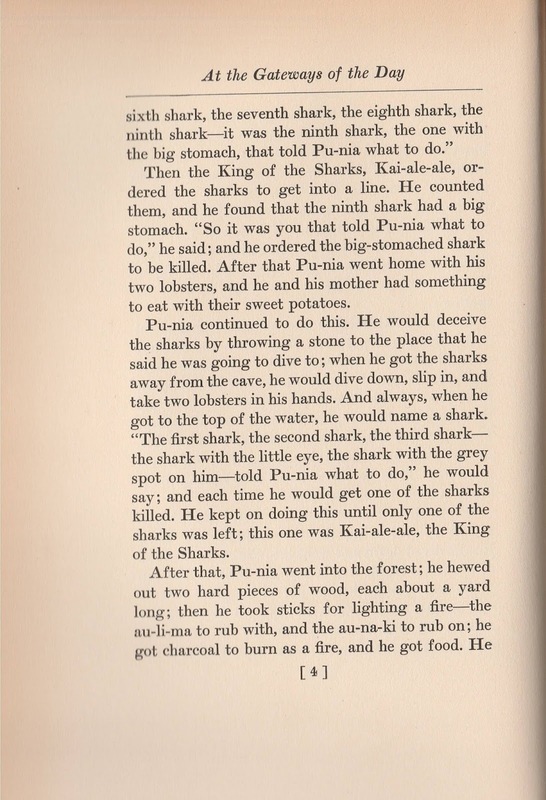 Both these stories may be familiar in other cultures. 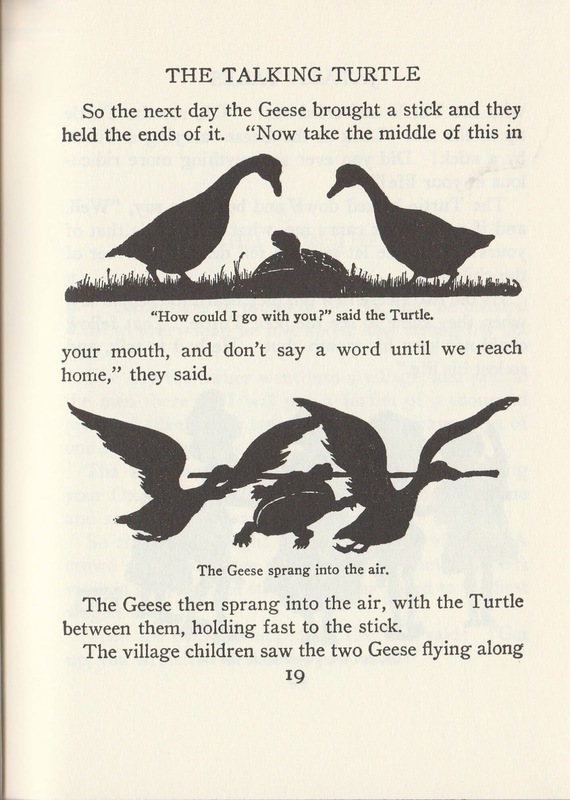 The first will sound rather like Br'er Rabbit and I'm not saying the story traveled from India, but it's probably just human "reverse psychology." The other first came to my attention in 1968 when Janina Domanska published a Polish version called Look, There Is a Turtle Flying. I do believe that came from those old Indian tales moving out into other lands. Either way here they are for us to enjoy. "Please don't throw me in the briar patch!" 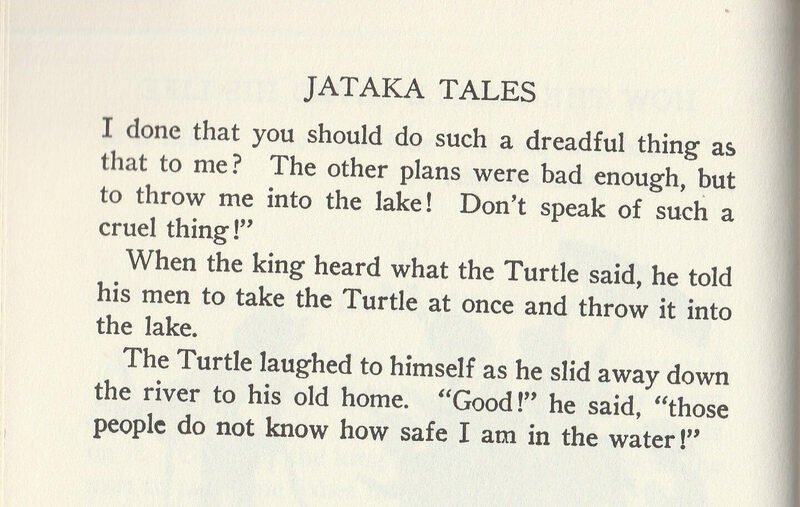 Br'er Rabbit's version is better known, but maybe Turtles did it first. The next story is so appropriate for me...and maybe you, too. 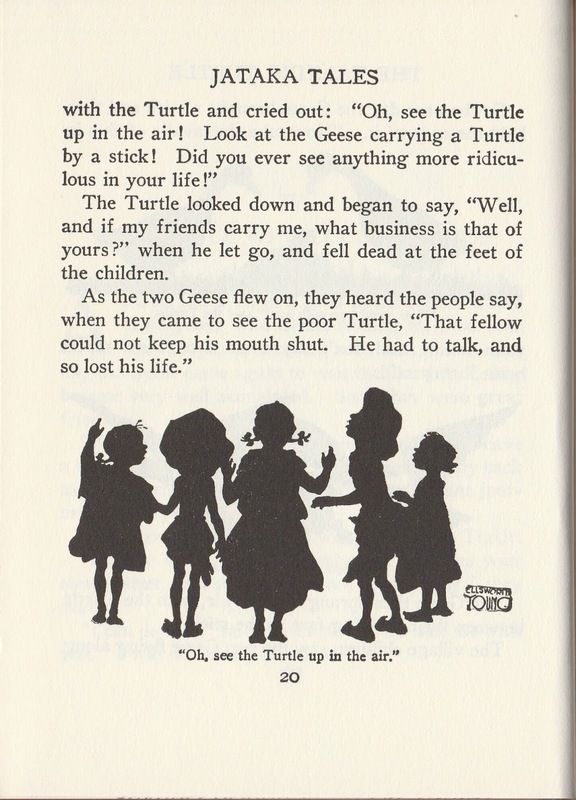 I confess I sometimes think I was destined to be a storyteller since I got in trouble for talking from my earliest days, especially in school. Fortunately it never was as catastrophic as it was for poor Turtle. I often say "I tell for fun and profit", so keep me and the world of storytelling in mind when you look for a program. Hawaii's volcano has all the world watching with what some say could be a once in a century eruption. For the official information, the U.S. Geological Survey has information straight from the Hawaiian Volcano Observatory or as the USGS site calls themself, "science for a changing world." Changes have closed Volcanoes National Park indefinitely. 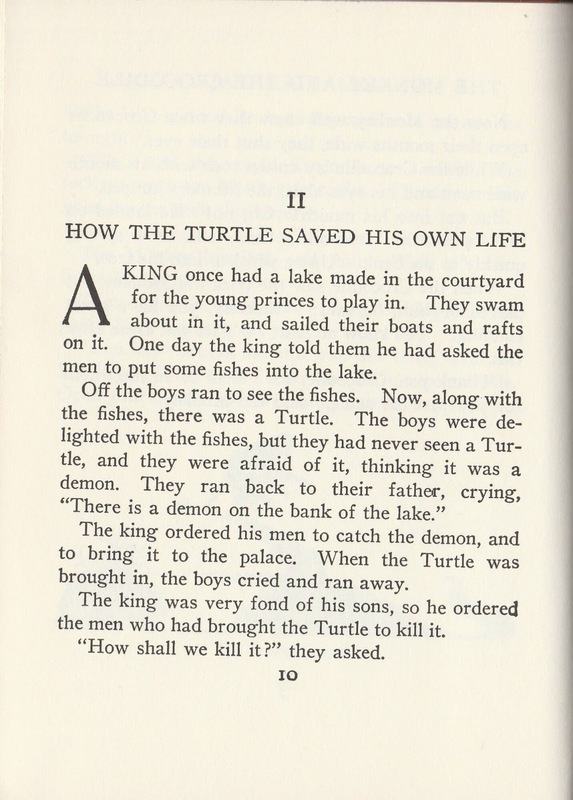 As a storyteller it makes me think of today's story, which I love to tell. 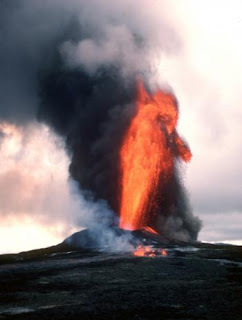 No, there's no volcano in it, but it certainly could be a good time to talk about them. 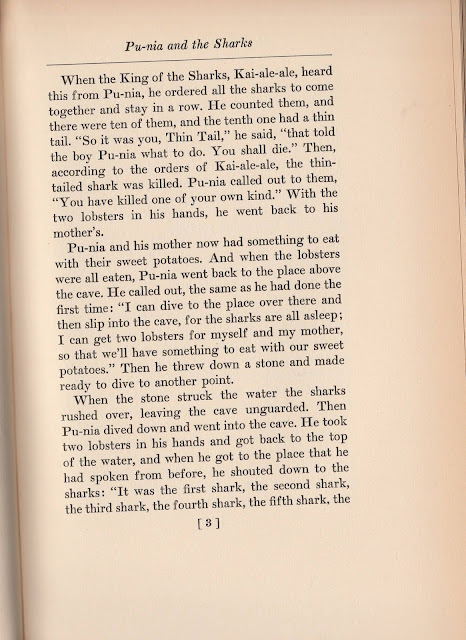 What there is, however, is sharks and a bit of a problem its ending caused. After I give the story here, I want to discuss that controversy. 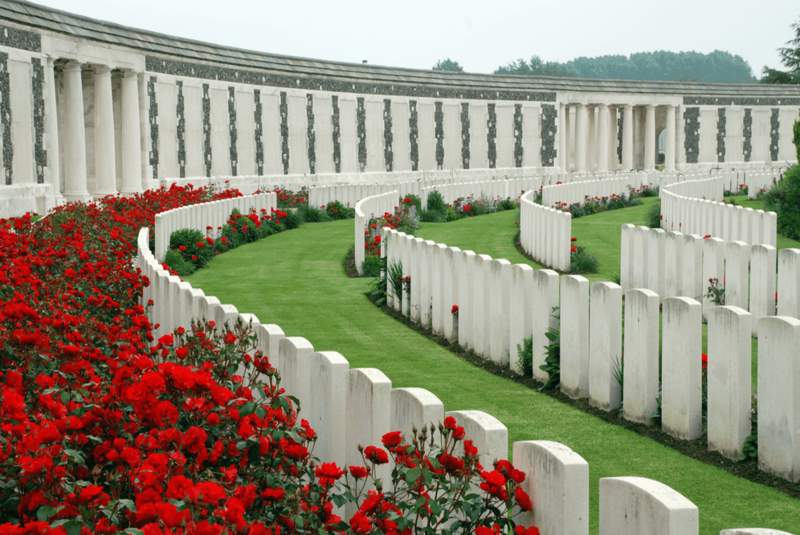 I will also say more about its collector and a bit related to the topic of Public Domain...the very heart beating behind my posting "Keeping the Public in Public Domain" stories here. 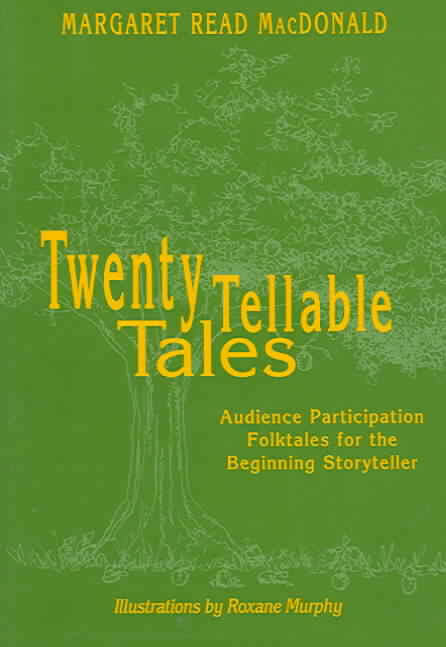 Margaret Read MacDonald's excellent, audience participation storytelling book, Twenty Tellable Tales. As you might expect from her folklore background, she also explained its background. She, too, goes back to Padraic Colum, but only to his Legends of Hawaii. 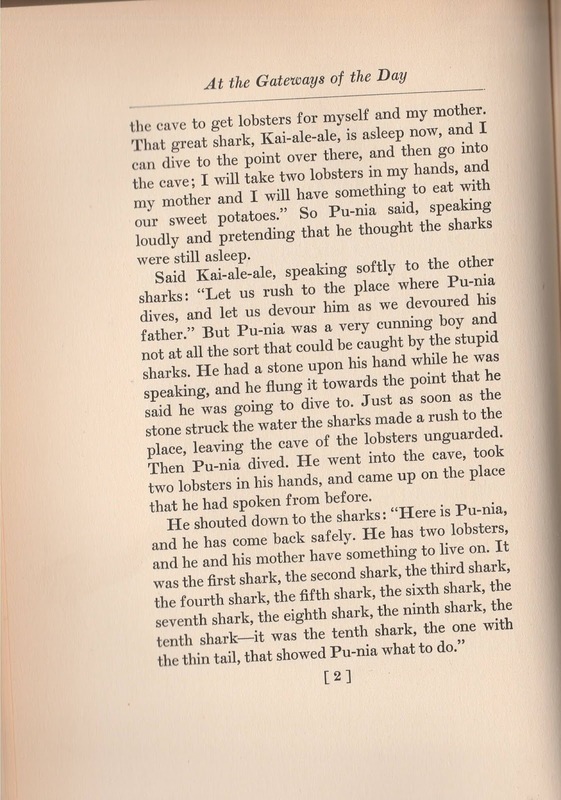 That 1937 book includes this story from his earlier two volume work, Tales & Legends of Hawaii. It's the opening story in Volume I, At the Gateways of the Day. I mentioned on an earlier story by Colum "There are some stories by Colum put into a form of copyright limbo" -- this is because of the need for renewal 28 years after original copyright under the old law. There is now an online database to find book renewals for 1923-1963 at Stanford and those original two volumes were not renewed, letting them fall into public domain in the fifties. Probably Colum's later work was simply his and his publisher, Yale University Press, repackaging nineteen of the most popular stories. All three of those books were the result of a four month stay for the Hawaiian Legislature's Commission on Myth and Folklore and mainly was based upon the Fornander Collection of Hawaiian Antiquities and Folk-lore. 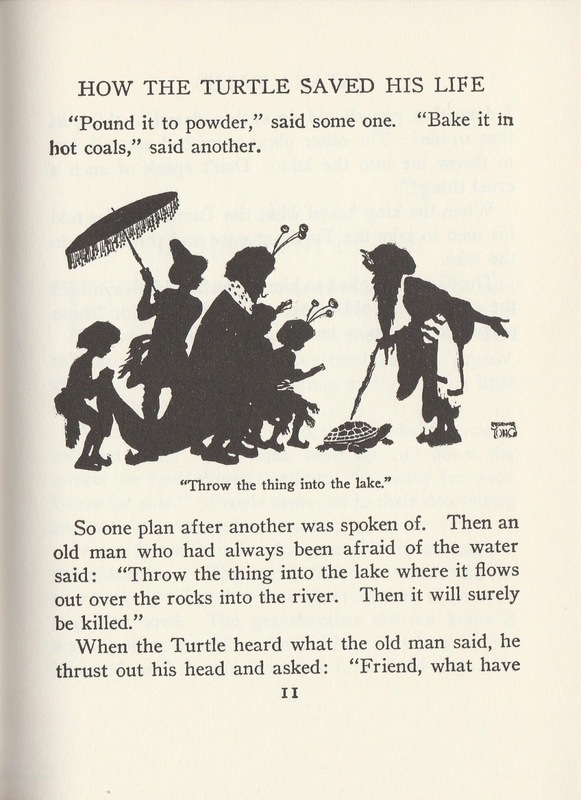 In his Introduction he notes the traditional storytellers use of gesture "makes the telling of a story a dramatic entertainment." He also said there was no longer a school for gesture and it was being lost. 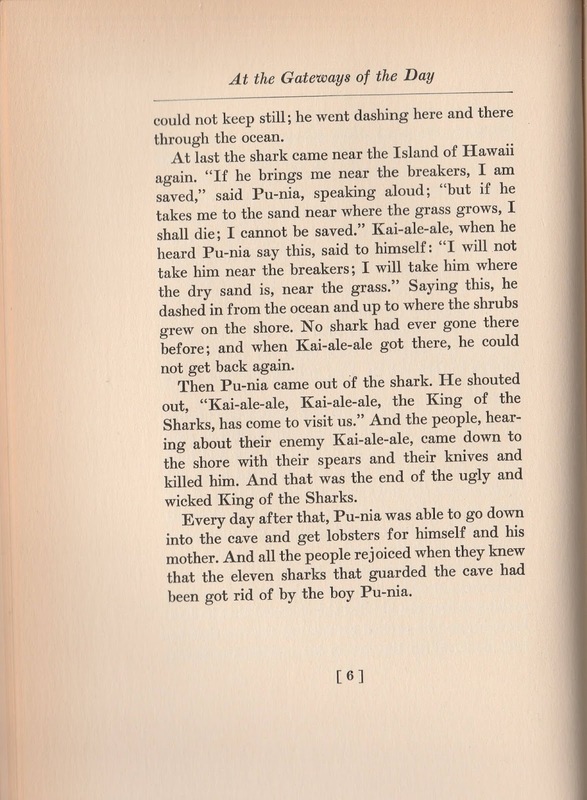 Whether gesture was lost might be debatable in watching hula dancers, but MacDonald also notices Martha Beckworth's longer version of the tale in Hawaiian Mythology with Punia in the shark ten days and eating the shark from the inside until it heads to shore (Motif F912, Victim kills swallower from within and Motif F811.4 Jonah, Fish or water monster swallows a man). Since the story probably pre-dates the arrival of missionaries in 1820, it's interesting to read more from MacDonald on the variants on the motif through out the world. 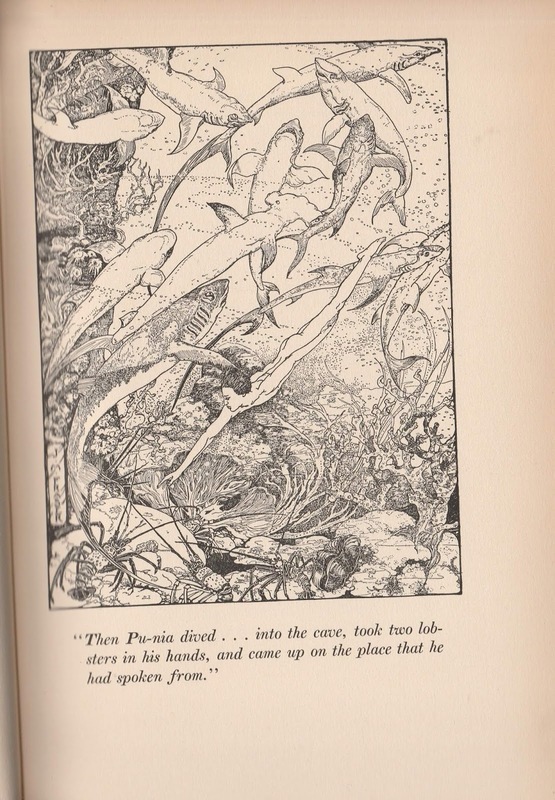 I once told this story at a school where all classes had studied various aspects of oceanography. I remember walking the halls and seeing the class displays of student work, including one class which obviously enjoyed sharks. My telling of the story went along to the traditional ending. 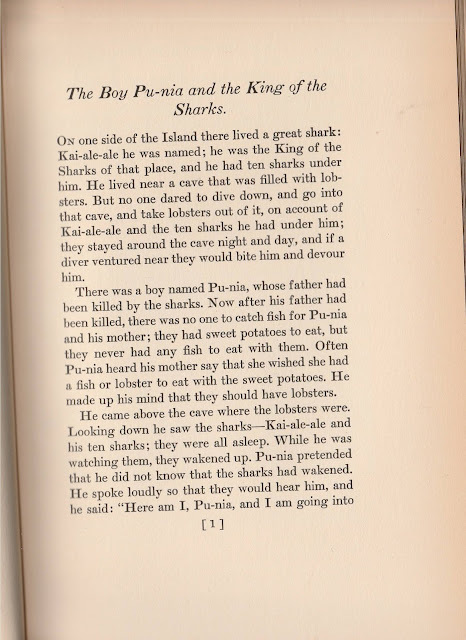 I could tell the school was polite, but I had just killed off the King of the Sharks. 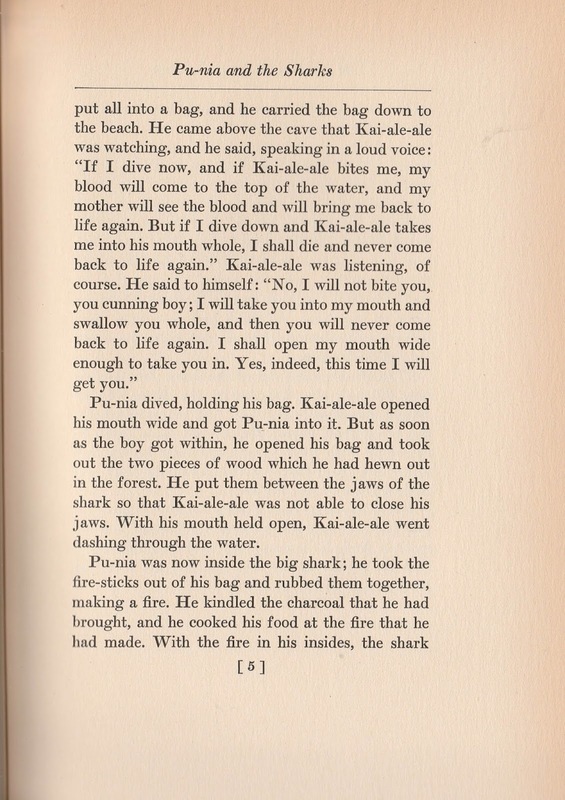 (Appropriately Colum in his final notes tells us: The shark's name, Kai-ale-ale, means "Sea in great commotion.") 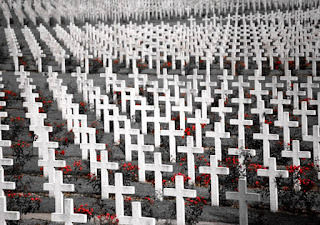 The program went on and was well enough received, but the ending now troubled me. 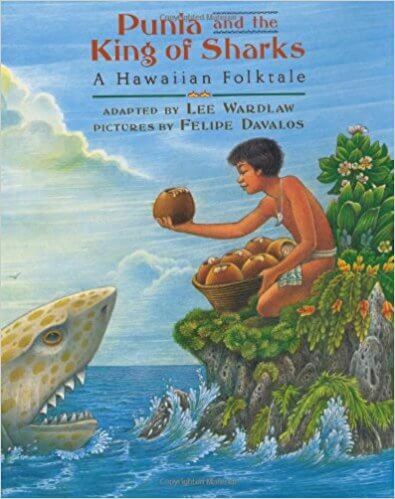 It continued to trouble me until 1997 when Lee Wardlaw produced a picture book version. In her book's adaptation the ending has Punia not only outsmart the shark, but let him go free with the warning that, if the shark returns, Punia will let all the ocean creatures know how he was outsmarted! I asked my fellow storytellers what they thought of my stopping the story at the end and giving my audience the choice of endings. They felt I needed to tell the story with my ending chosen. I don't. 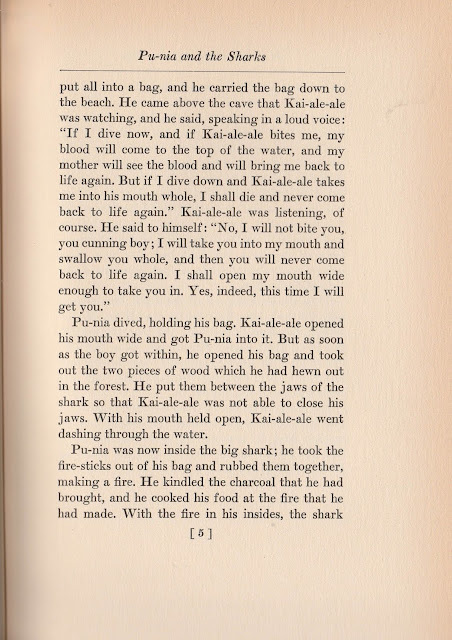 I don't ask the audience to vote, merely in their own mind decide if King Kai-ale-ale is killed, as is traditionally told, or if Punia outsmarted him once again and the shark leaves in disgrace. I don't ask the audience to tell anyone else, but explain their ending is their version of how story ends for them. Wardlaw is a teacher as well as award-winning author of over 20 books (yes, this book, has a few awards) and, as a result, I'm sure she understands the problem with the traditional ending. Like any good educator she offers a teacher's guide. 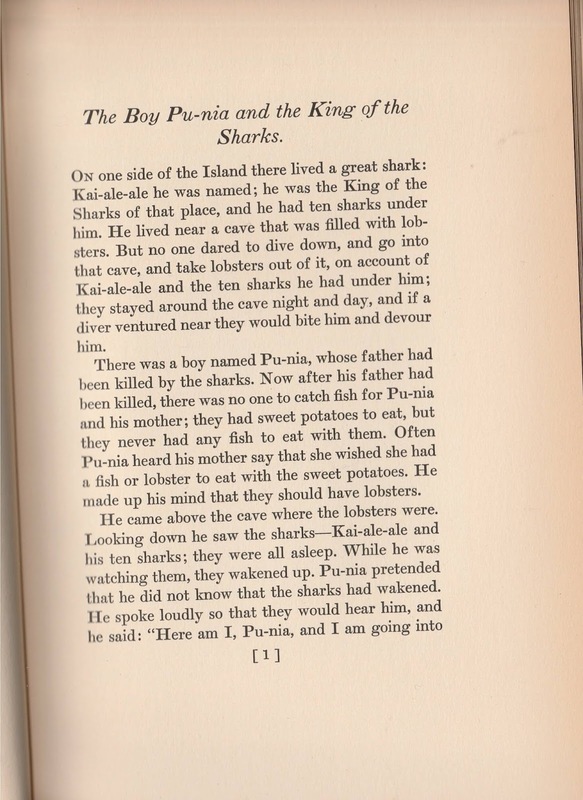 I like that, among Language Arts activities, it suggests: As a class, write your own adventure where you outsmart another animal. How would you outsmart a bear, snake or lion? 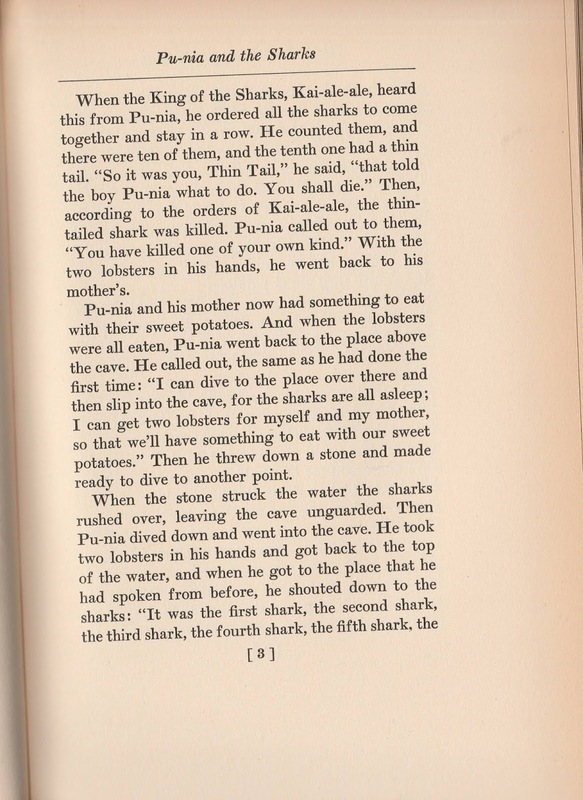 What would you use to trick them like Punia did? On Amazon I see yet another version by Beverly Moffett Mohan and a different Study Guide for Wardlaw's book. This week we've had the dubious pleasure of being the only power outage in our neighborhood, not once, but twice. We came home Wednesday night to a dark house and figured the storm had blown out power somewhere. Thursday we found out we were the only ones affected and figured that put us low on the priority list for DTE Energy. I just hoped our freezer contents survived the delay. Thursday evening before dark two DTE trucks and several men came up our long hill to inspect. With a certain amount of difficulty, but experienced skill, they maneuvered an incredibly long extension pole up our power pole and through a tree that straddles that pole. SUCCESS! We figured that was the end of it except for their sending a tree trimmer out to once again trim back that tree. It's the same tree or power pole that annually attracts a mockingbird to sit up there and perform a concert of all the songs the bird has learned. I hope this won't lose the bird, but want power even more than the birdsong. Supper was better than previous attempts without power. Life was good, then BANG!!! I remembered the DTE representative asked if there had been a loud bang or pop and I had been unable to answer because the Wednesday outage happened while we were away. There was no mistaking what we heard Thursday night, however, and we figured those branches had again hit our transformer. Called in a new power outage and the automated message, just like Wednesday night, guesstimated power would be restored by 2:30 a.m. Yeahyeah I thought and, after unplugging items as the message advised, went to bed. enough to be a young tree, but still leaving plenty of tree. Out with the big long pole and down comes a body. This time the source of our problems turned out to be a RACCOON! He was huge, but all those warnings about not touching power sources must never have reached the Raccoon Network. The poor fellow was minus his ears and tail. That tail was on the ground, well burnt. We can't swear it was this fellow on Wednesday night, but bet it was him and he was luckier on Wednesday than on Thursday night. We're high up on a hill and the wind of the past few days and today have been strong, but I'm betting and hoping our dead raccoon ends our current power outages. We do have high wind advisories for our county and the wind loves our hilltop. I'm just grateful it didn't last too long and also came in warmer weather. I've lost a very full aquarium of tropical fish in past outages, but this time it was both brief enough and warm enough that I see the dark helped add a large school of baby fish -- large enough to open a baby fish school district. In honor of our dead raccoon I went looking for a good raccoon story and happily found this brief Cherokee tale collected by James Mooney in his Myths of the Cherokee. It captures the rascal nature of raccoons and their tendency to climb trees, while giving an interesting pourquois tale about another creature I enjoy. That "Redbird" is indeed the "northern cardinal." Coming from Saint Louis, home of the baseball Cardinals and, when I was growing up, still was the home of the football Cardinals, it's a natural that I love those birds. We get a few to brighten up winter, but here's a screenshot from Voices and Vocabularies of a cardinal duet explaining more about their song. If you go to that link, you can hear it, too, as well as discover a site dedicated to birds and the environment. As I write this, 260,000 in our area have lost power because of wind damage on Friday and they expect to be out until Sunday evening. 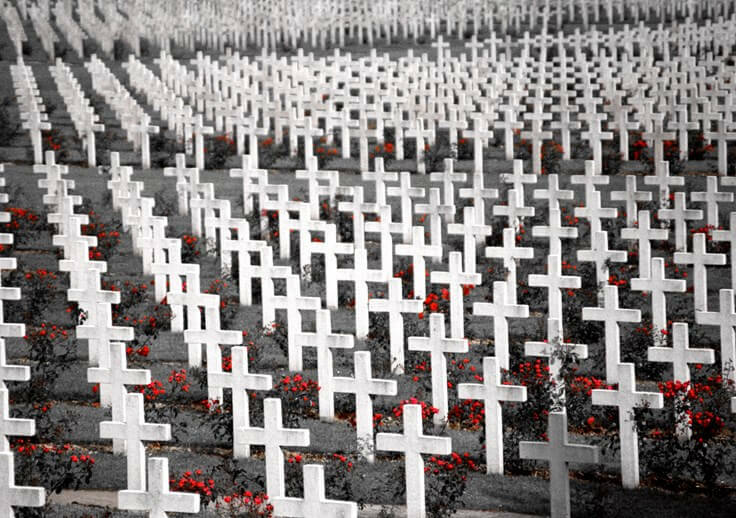 For their sake, I pray it's sooner. Hopefully my own power continues as otherwise there was no way I could bring today's story to you even if I went and borrowed a library computer.